Notepad is a basic but useful text editor that’s been included in Windows in some form since the beginning. You’ve probably customized Notepad for the way you work, but now you want to reset Notepad to its default settings. No worries. It’s easy, and we’ll show you how. You can customize the default font, font style, and font size in Notepad, enable or disable word wrap and the status bar, as well as change the size and position of the Notepad window. 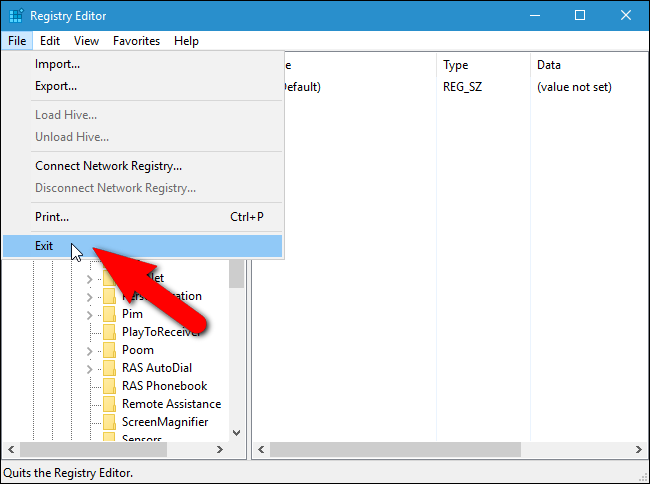 You can manually change these settings back to their defaults, but we have an easier and quicker way to reset Notepad to its default settings using the registry. 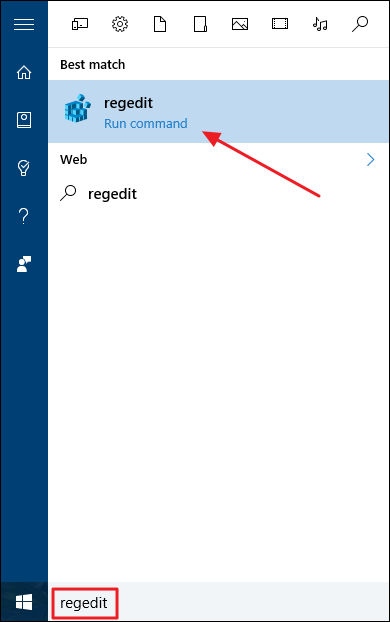 Right-click on the “Notepad” key in the tree and select “Delete” from the popup menu. You can also select the “Notepad” key and press “Delete” on the keyboard. 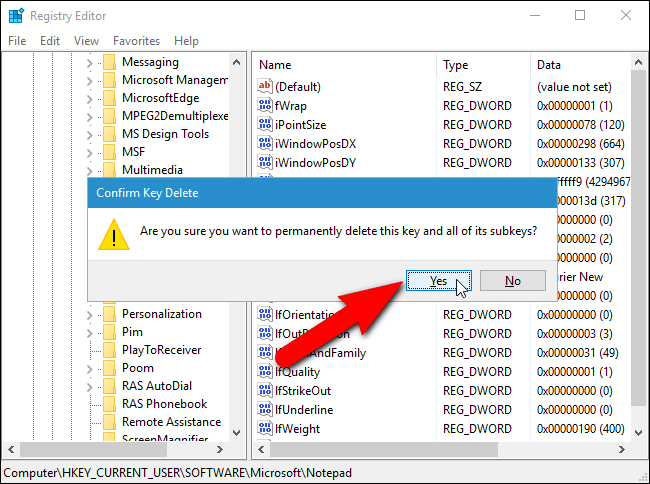 On the “Confirm Key Delete” dialog box, click “Yes”. 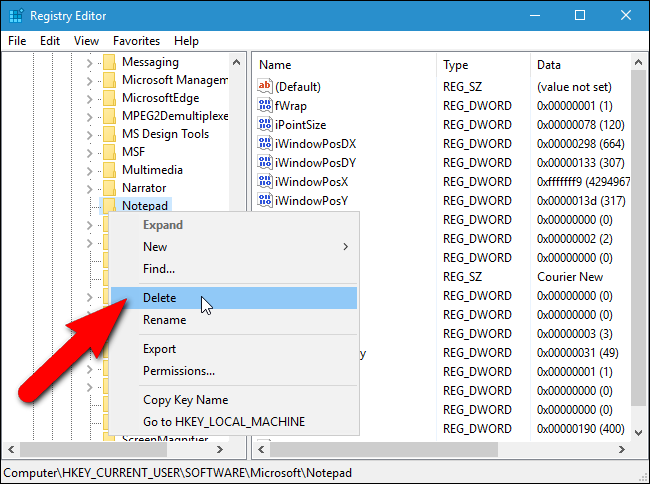 All your saved settings for Notepad will be deleted and the default settings will take effect the next time you open Notepad and a new “Notepad” key will be created in the registry. 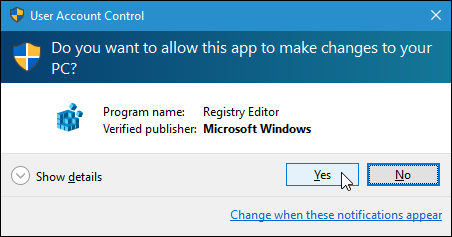 If you’re not comfortable editing the Registry yourself, we’ve created a downloadable registry hack you can use to delete the “Notepad” key from the registry. Extract the .zip file, double-click the .reg file, and click through the prompts.